Bacterial vaginosis or ‘BV’ can cause a vaginal discharge and sometimes a fishy odour. STD Testing for BV involves a vaginal swab. If you have had BV before and think it might have returned or get recurrent BV symptoms, you may wish to speak to a doctor by phone or email. The doctor may consider posting a prescription to you to take to a local pharmacy. 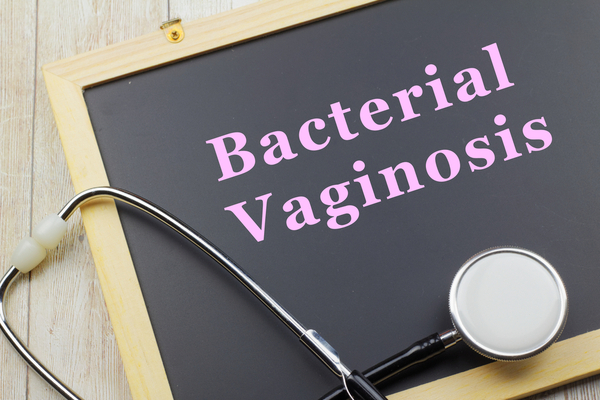 For more information on Bacterial Vaginosis, see the samedaydoctor STD infection guide.